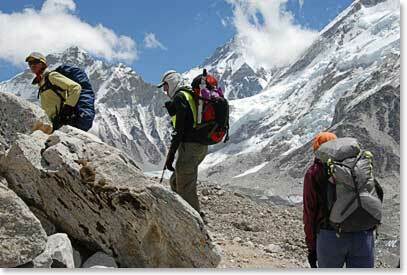 Nepal is one of the world's premier destinations for first-time and experienced trekkers. 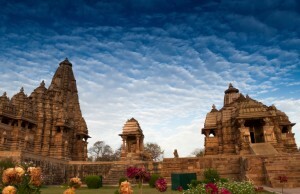 It contains 8 of the world's 10 highest peaks, including Mount Everest - the worlds tallest - on the border with Tibet, and Lumbini, the birth place of Gautama Buddha, the founder of Buddhism with magnificent Himalayan mountains, vast and icy glaciers, rich green vegetation, ancient history, exquisite monuments and exotic wildlife sanctuaries. Rafting in Nepal is usually a 'wilderness' experience in that most rivers don't have highways alongside them - but it's a soft, tamed, wilderness with white beaches for camping, clean blue rivers, friendly locals and few 'nasties' - someone described it as 'blissful escapism'. There are 14 national parks and wildlife reserves in the Kingdom. 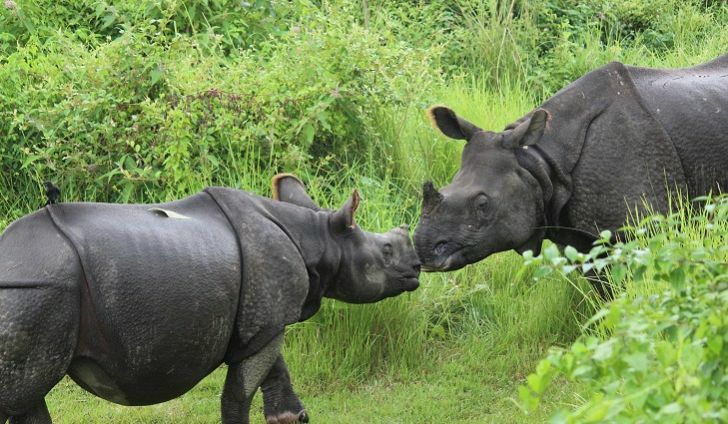 Royal Chitwan National Park, Koshi Tappu Wildlife Reserve, and Royal Bardiya National Park are most famous and popular. The activity of Nepal Jungle Safari includes canoeing, nature walks, bird watching, excursions, and visit to an ethnic Tharu village in the Jungle Safari Park. 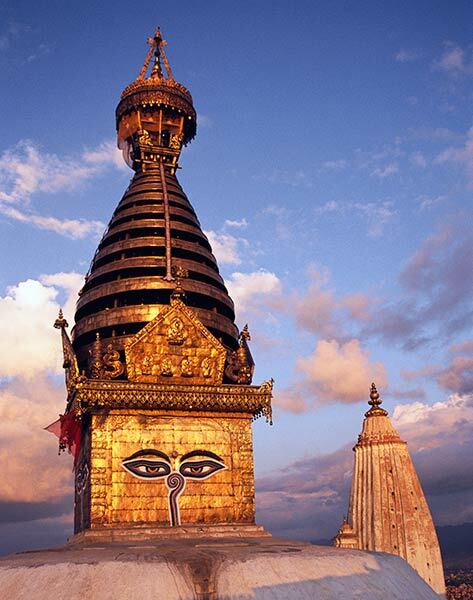 Nepal's diverse terrain is a mountain biker's dream adventure come true. Mountain biking offers an environmentally sound way of exploring this magnificent country, its landscape and living heritage. There are plenty of dirt roads and trails in Nepal to meet every mountain biker's wildest fantasy. 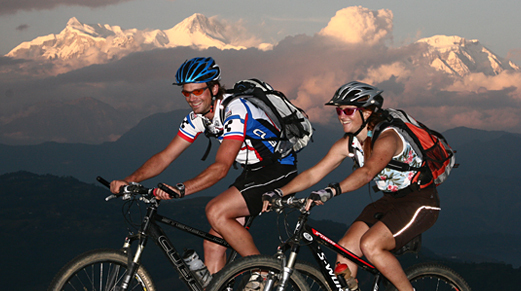 Mountain biking is specially recommended if you wish to explore urban centers of Nepal such as Pokhara and Kathmandu as well as countryside in the outskirts. 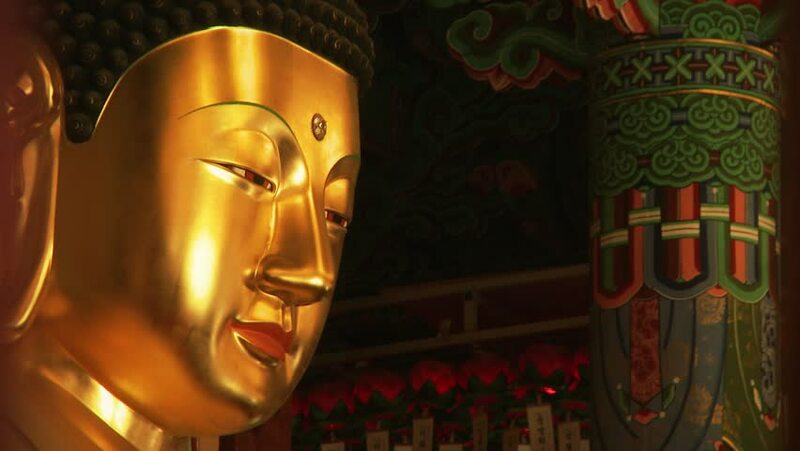 Imagine, if you will, a ride through lush green rice fields, through hamlets, up and down the hillside, along the river bank, around temples, past the street-roaming cattle, along the suspension bridge, along the highway, you name it. Through snow, Monsoon downpour, wonderful light effects, or fierce headwinds, depending on place and season. 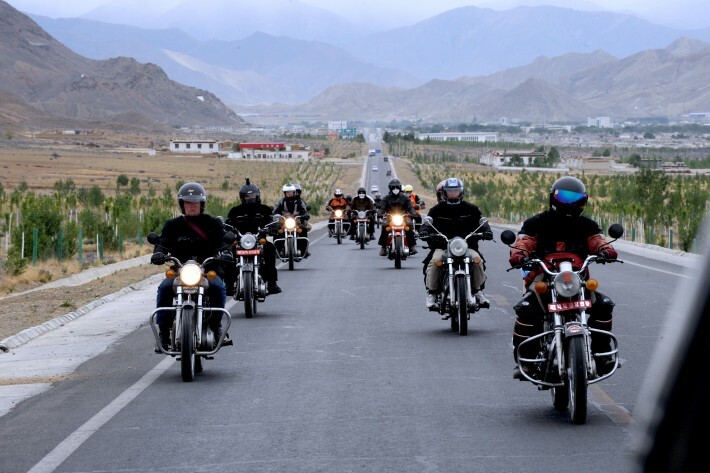 The adventurous souls may plan extended trips to such exotic locales as Tibet, Namche Bazaar, and western Nepal. You could even do the entire length of Nepal across the plains. What you can or cannot do on mountain bike is limited only by your imagination. 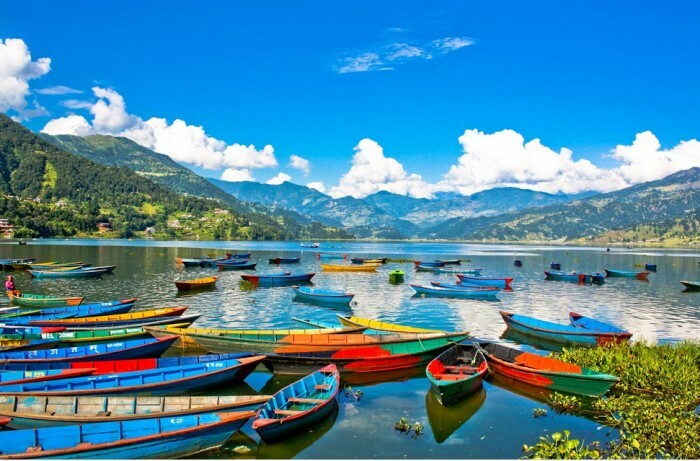 Want to experience the pleasure of being alive, then set yourself for an experience the trek and witness the wild and lofty places of Nepal that you will love.